The Vidi-Safe LED health indicator is designed to provide a clear, visual confirmation of the complete CCTV system health to the driver, before he/she takes the vehicle into service. 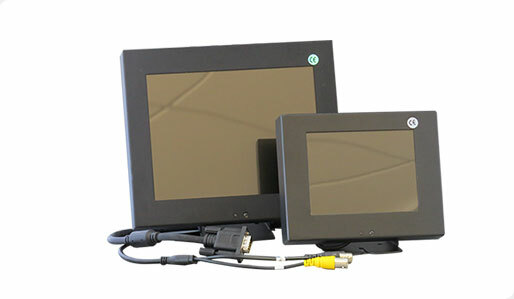 It is a low-cost alternative to our automated remote vehicle diagnostics package using Vidiwave’s WIMS (Wireless Integrated Management System) via 3G or WLAN. 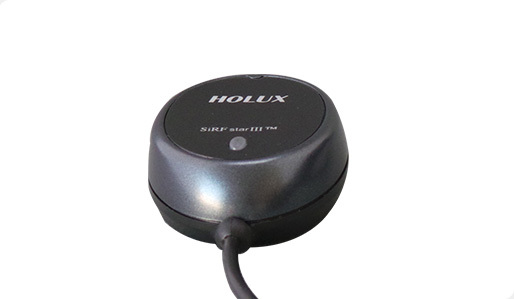 This simple compact module allows the driver to have complete peace of mind that the vehicle CCTV is fully operational, providing protection to staff and passengers throughout the day (and night). 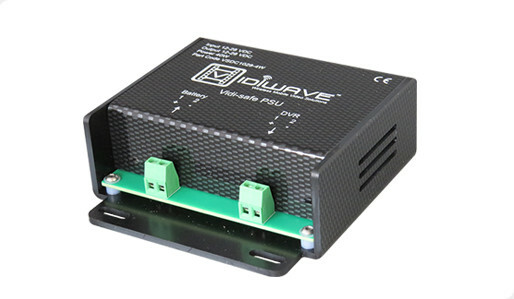 Should an error occur, a fault light will light to alert the driver that the system needs an engineer to investigate the fault log of the NVR and investigate to repair the system. The log will accurately report the fault in detail to facilitate a quick fix and return to full operation. Checks CCTV systems - Cameras / HDD's / NVR health and DC Power. 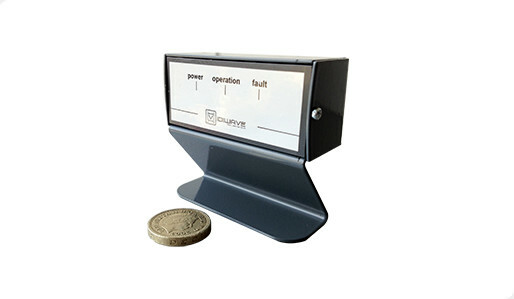 This unique technology features permanent electrical spike monitoring, postive and negative earth fault protection. 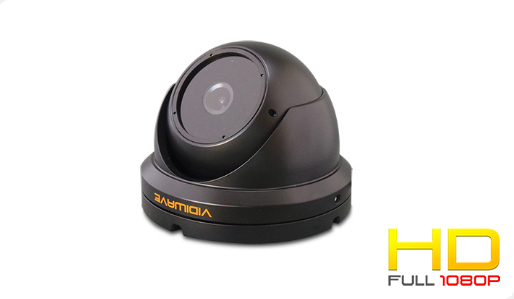 This product powers and protects CCTV Cameras, WLAN, 3G Modules & CCTV Monitors. 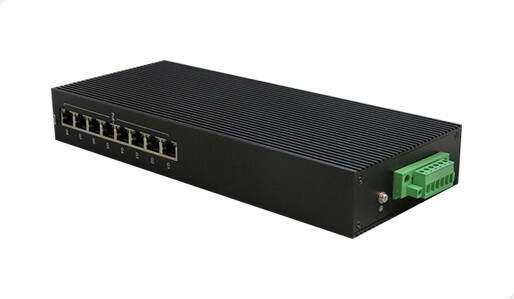 This appliance is also EN-55022-06-A & FCC Part 15-B compliant. Positive and Negative Earth fault protection. Built in cable protection / tie management. 12VDC 4 Amp output for ancillary devices. 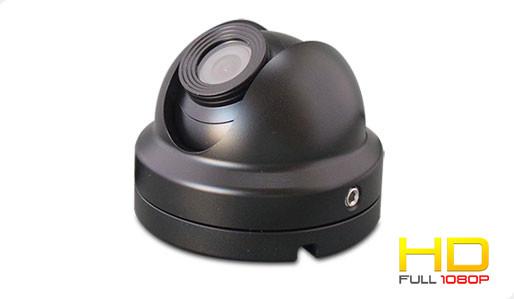 Powers, protects and isolates CCTV cameras. 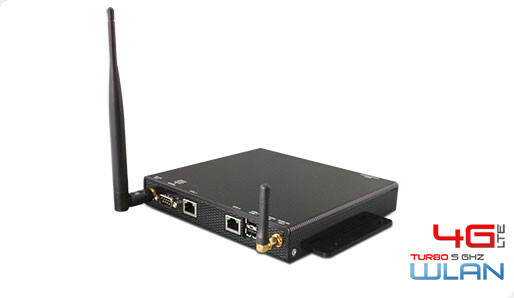 Powers, protects and isolates WLAN / 3G modules. 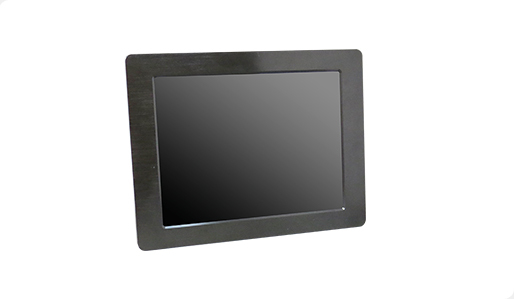 Powers, protects and isolates CCTV monitors. EN-55022-06-A & FCC Part 15-B compliant. The Vidiwave VMD series is a compact mini-dome with high-sensitivity for low-light operation in variable light conditions. It is especially suitable where high-definition images are important, such as passenger loading areas in public transport applications. With an IP66 rating, they are the choice of professionals because it can be confidently be used in all vehicle applications without compromise. 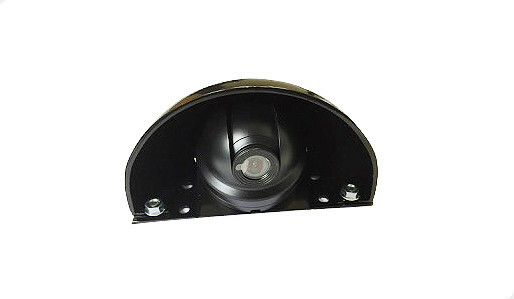 Suitable for both internal and external applications. 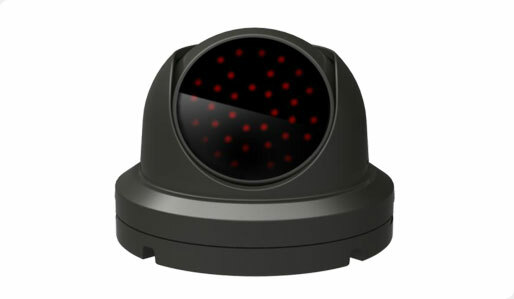 The Vidiwave VMD series is a compact mini-dome with infrared sensitivity for operation in ultra low-light conditions. 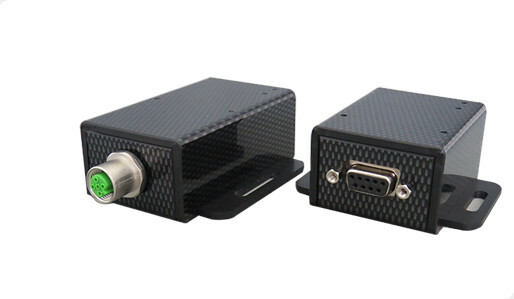 It is especially suitable where high-definition images are important, such as forward facing signal and ANPR applications. With an IP66 rating, they are the choice of professionals because it can be confidently be used in all vehicle applications without compromise. 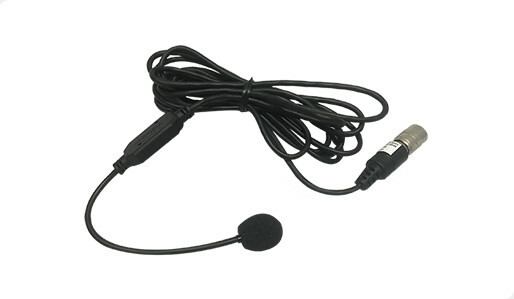 Suitable for both internal and external applications. 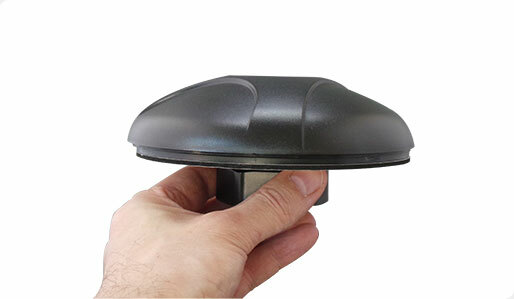 The IRD36 is an IP66 waterproof IR LED light for internal and external use on vehicles and rolling stock. 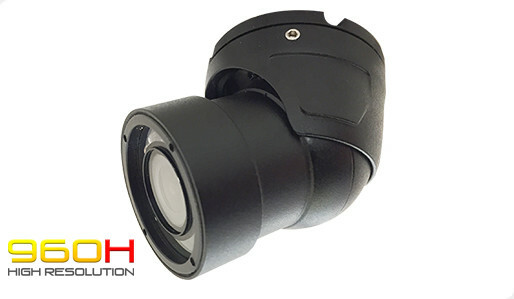 It has a wide beam angle to minimise image hotspots and delivers even lighting to the target scene areas. Protects the camera from aggressive bus-washes and tree strikes. Provides a low-pressure air buffer to keep camera window clear of water and dirt. Acts as a sun / heat shield in hotter climates. Removable outer shell allows housing to be colour-coded to vehicle livery. 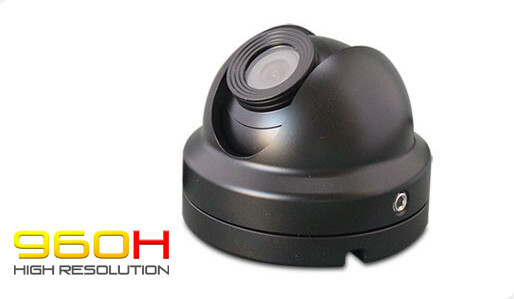 Pre-installable base allows for simple accurate camera set-up at installation. Protects the cable gland entry point from damage.